Editing is a skill which many people use in the course of day to day activities, whether through work or pleasure. 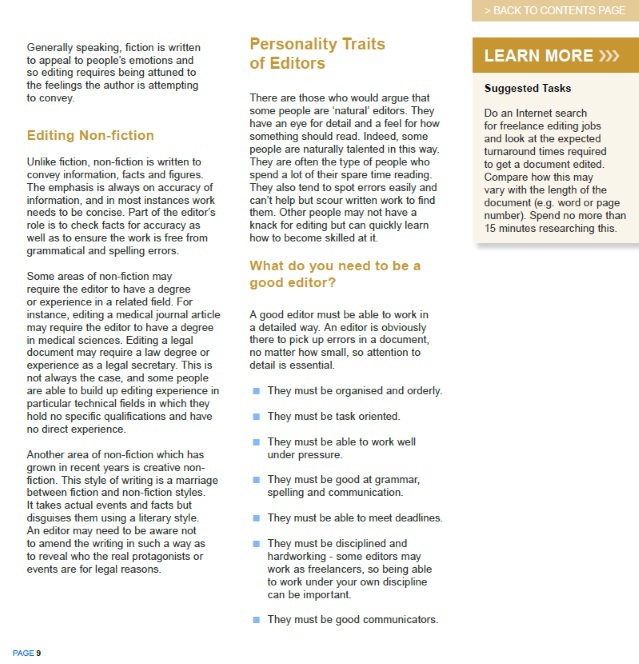 Any position which calls for writing as part of the job profile may require an employee to have a minimum standard of editing skills. Editing may be called for by institutions and by organisations large and small. With most businesses having an online presence too, what they make available to the public through web pages needs to be edited. 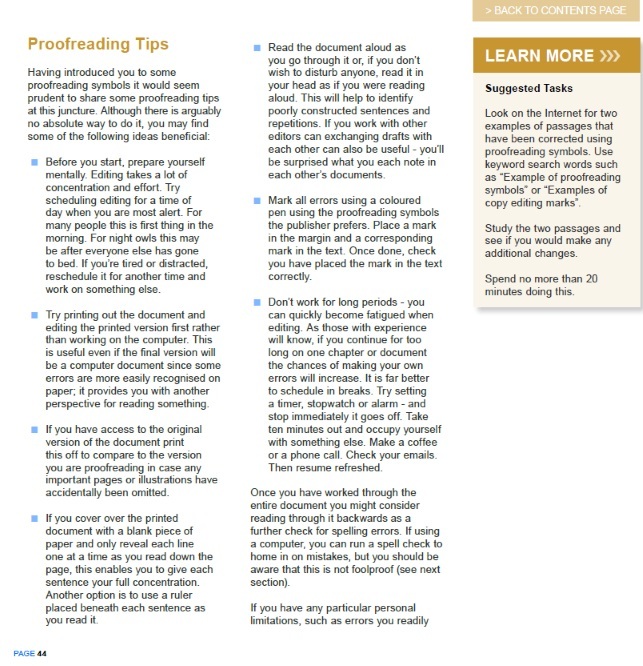 Whilst most people have a reasonably good understanding of what is needed to check a document for spelling errors and formatting problems, many don’t realise how much is involved in in preparing a document for publication. 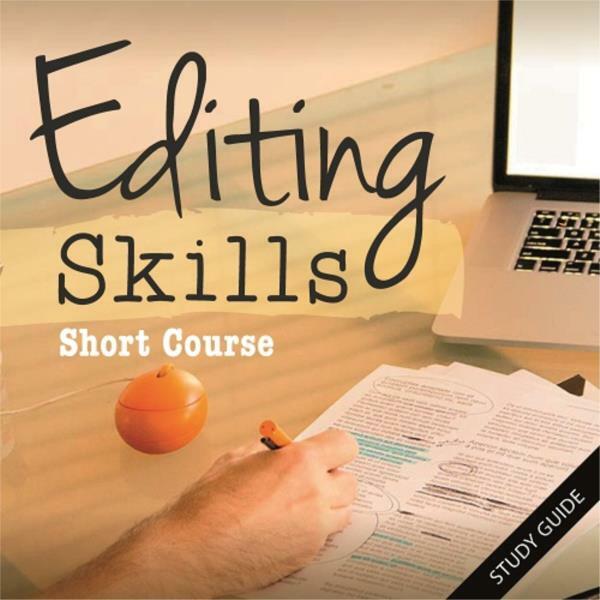 This short course will help you to refine your editing skills and learn new ones. It is aimed at anyone who partakes in editing in daily work as well as those who are seeking opportunities in editing whether through self-employment or in more stable positions. Learn what is required to make a success of this much-needed role. LESSON 1: HOW MUCH EDITING? What do you need to be a good editor? What Are Your Editing Criteria? Spelling and Grammar isn’t Constant! This is course is designed for anyone who want to improve their writing skills; journalists, all sorts of writers, teachers, students who want to improve their ability to write articles and reports; for those in the consulting industry; bloggers.